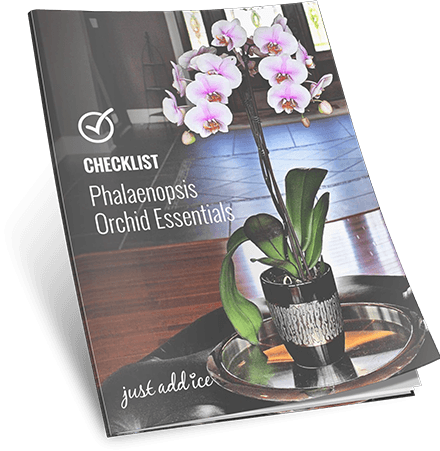 Phalaenopsis orchid care couldn’t be any easier. Keeping just a few items on hand ensures your blooms will last from season to season. Discover the essentials for watering and fertilizing your orchid in this simple checklist.